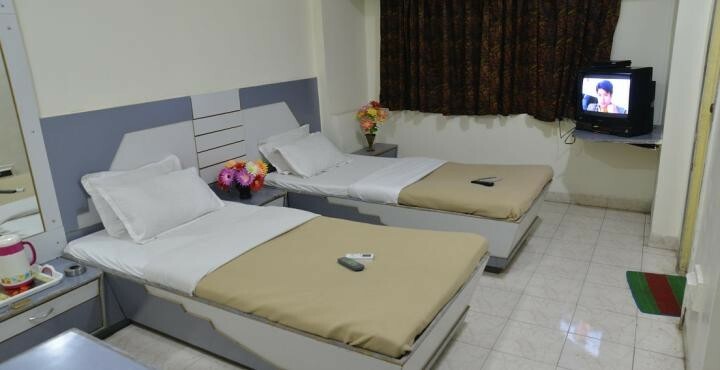 This is a 2 nights package of Hotel Indraprasth that offers affordable classy in the city of Aurangabad. 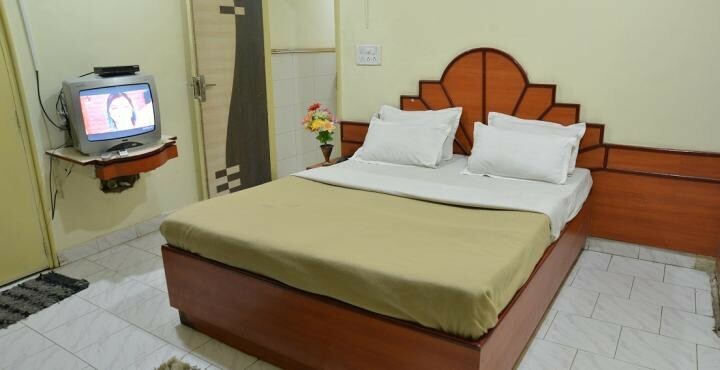 The hotel offers a comfortable stay with all the amenities and warm hospitality. 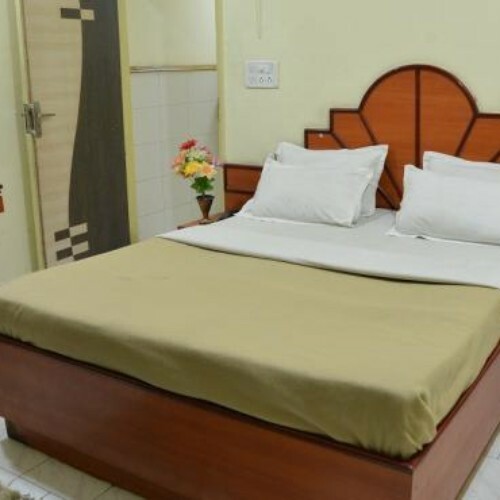 Indraprasth Hotel is expediently located at Mondha Road with some happening tourist attractions in the close vicinity. The Hotel Indraprasth have 20 well furnished rooms classified in the categories of Deluxe Non A.C. Executive A.C. and Royal Suite. The rooms are blissfully comfortable and elegant with well-appointed amenities. There is a private balcony in each of the Deluxe Rooms with beautiful city views. 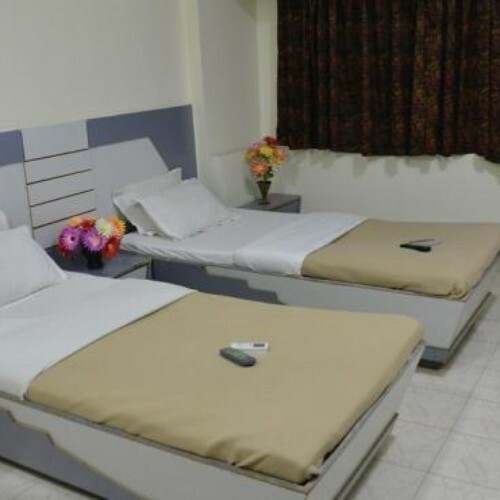 The conveniences offered in the rooms are 24 x 7 room services, colour TV and intercom facility. The hotel also provides Transport service on charge Ashirwad Tours and Travels Aurangabad. On successful completion of the booking you will receive a booking voucher which will contain the booking details as well as the contact details of the hotel. This package is not an instant booking package, hence the hotel will provide the final confirmation within 1 hours of the booking, if booked during night time then it might take longer for the confirmation.